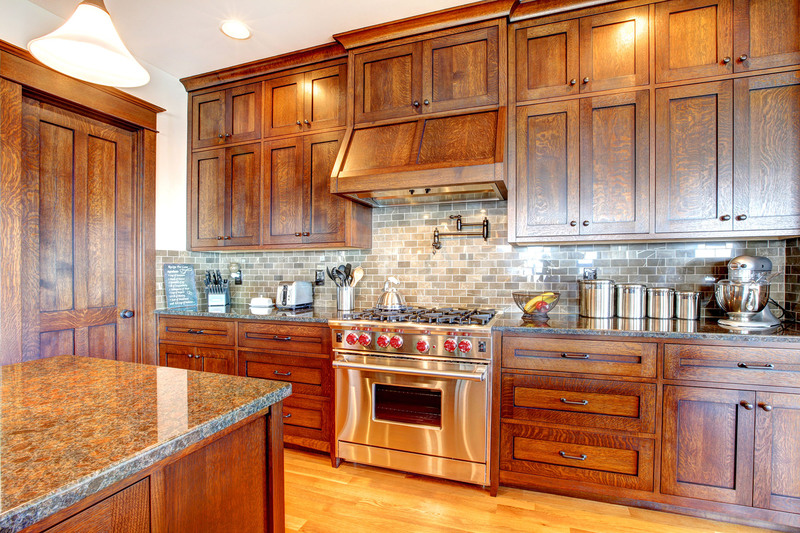 Hickory Kitchens have units that are similar to oak kitchens, both in strength and grain composition. It classifies as a hard wood, so it boasts a durable and water resistant shell. Hickory boasts vibrant colours with, the inconsistency in the grains offer a beautiful natural look to the wood. Hickory has a slight touch of gloss, therefore light will flourish, creating a stunning shine to your kitchen.